Expertise that Makes a Difference. 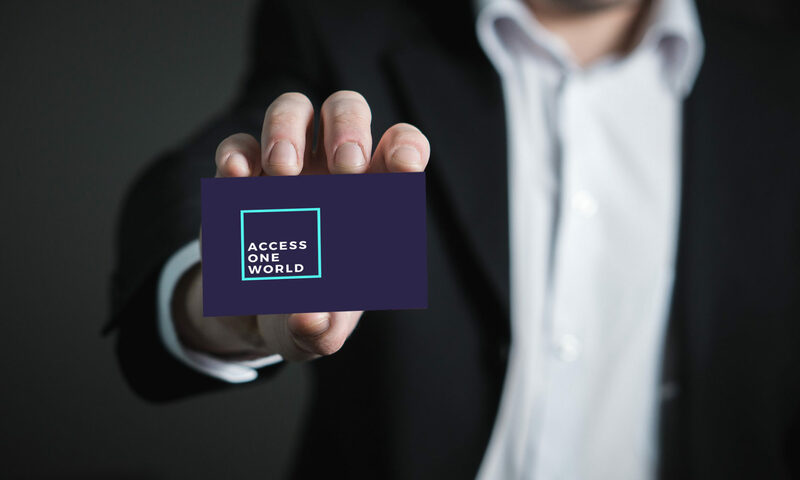 The founders of Access One World are former CEO’s, entrepreneurs and marketers of large multinational companies, who are experienced in market development and research in global markets. Access One World was formed in 1997 to assist businesses in maximizing market potential by utilizing proven, results-driven marketing. Direct Business Access Experience. We have the proven ability to enter international markets and implement business concepts for our clients in a range of areas including import and export, direct investment in foreign firms, joint ventures, and international licensing arrangements. Service that Matters. Our services include business development, market development, market intelligence, industrial sector analysis, channel development and relationship building on a global scale. Access One World believes in giving individual attention to each client. You have our full, undivided attention and your needs become our primary focus. Our offices around the world are ready to serve you. Contacts Us about your needs and how we can help you! Copyright © 2019 AccessOneWorld LLC. All rights reserved.